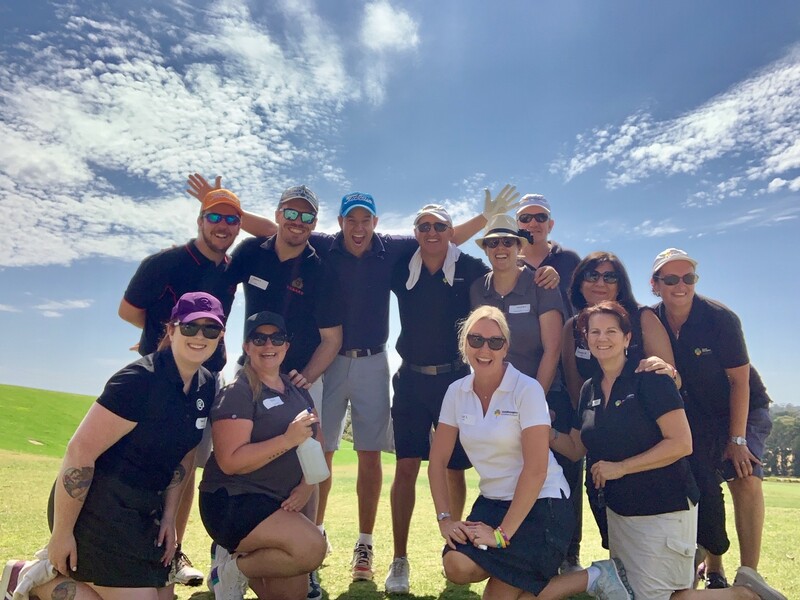 When TravelManagers’ Kellie Browning first proposed a charity golf day in 2015, she and her fellow National Partnership Office team members hoped that it would raise a little money for a worthy cause and provide friends and colleagues with a fun day out in a beautiful setting. 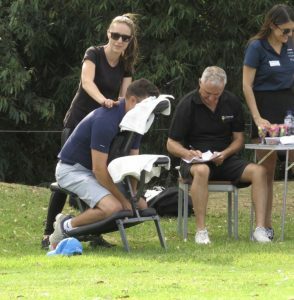 However, that initial tournament, which attracted 60 players and raised a little over $3,000 for charity, has grown in popularity and success each subsequent year, so that this year’s tournament at the Mornington Golf Club saw 104 players teeing off and more than $24,000 raised for the Love Your Sister charity. 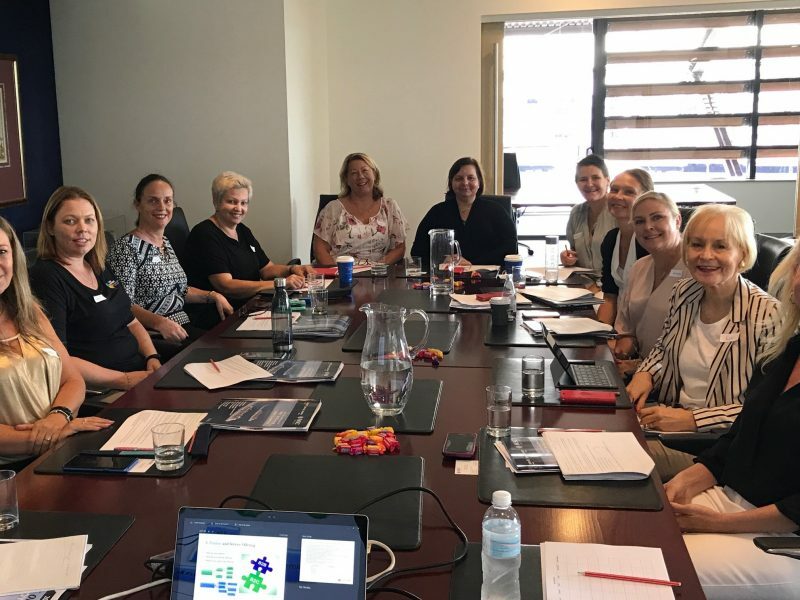 When Browning, who is one of TravelManagers’ three Business Partnership Managers for the state of Victoria, suggested holding a charity golf tournament that involved not just family and friends but also clients and suppliers, to the company’s Executive General Manager, Michael Gazal, she says the company was immediately on board with the idea. 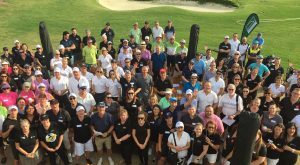 Support for the day is not just limited to participants who turn up to play a round of golf: Browning says suppliers are exceedingly generous in their support of the day, providing a range of prizes from air tickets to bottles of champagne, as well as sponsoring a barista coffee cart, bacon and egg breakfasts and gourmet barbecue lunches for all participants. 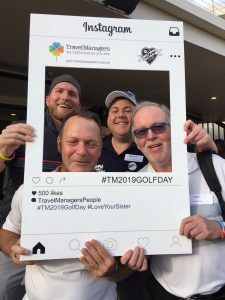 With more than 100 golfers taking place this year, including personal travel managers (PTMs), clients and partner suppliers, Browning says they were conscious of the need to keep everyone fuelled for their time on the course. They were also tasked with selling as many raffle tickets as possible – a task that Browning describes as “an easy sell”, given the nature of the prizes. 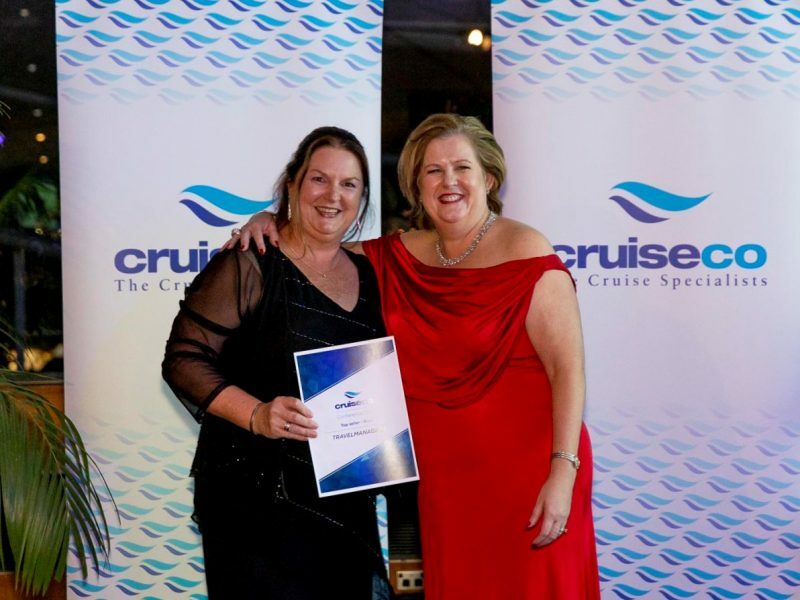 “First prize in the raffle was economy class tickets for two to Europe, while second prize was an eight-night stay in Phuket and third prize was a Bali holiday,” Browning explains. 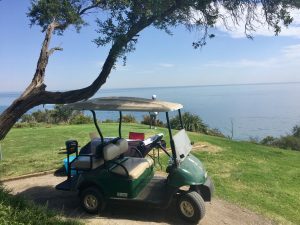 As well as the raffle, prizes were also handed out to the player with the longest drive, shot nearest the pin and the overall winning team. 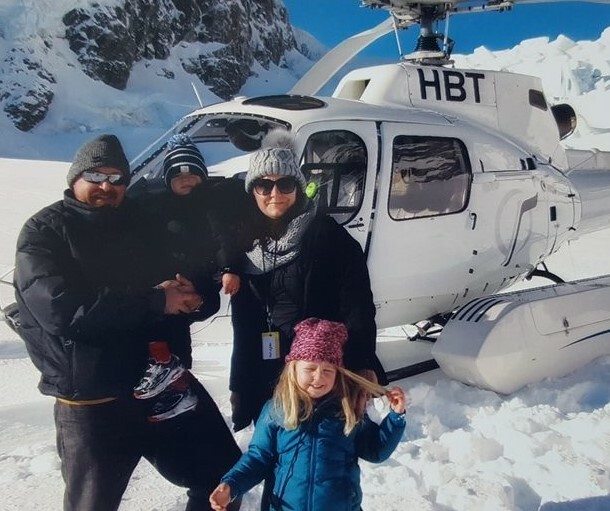 The event has been partnered with the Love Your Sister charity since 2017 and Browning proudly reports that a total of $50,000 has now been raised for the charity over the past three years. 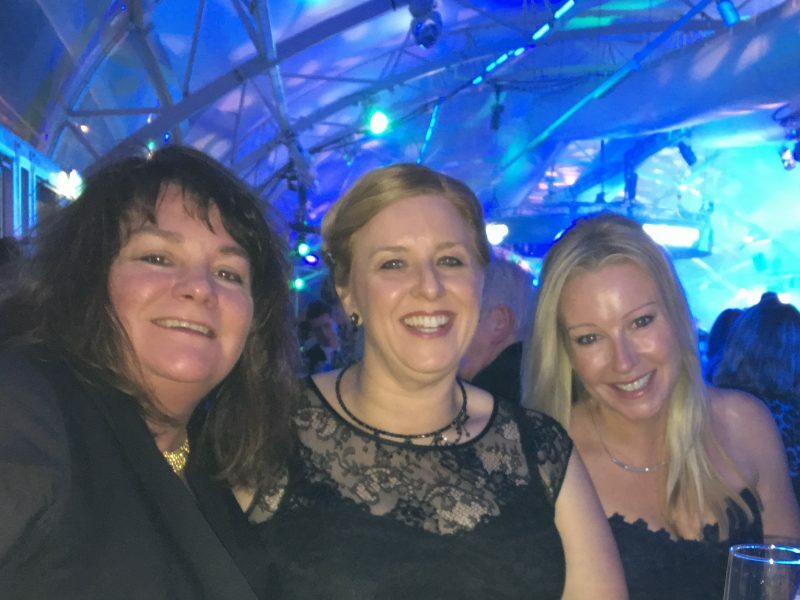 Always with an eye on improving the event and raising even more money next year, Browning says she and her TravelManagers colleagues have a few ideas for tweaking the concept in 2020.